Photo provided by the Centre County Correctional Facility. An unusual occurrence over Arts Fest weekend has led to felony robbery charges against a New Jersey man. 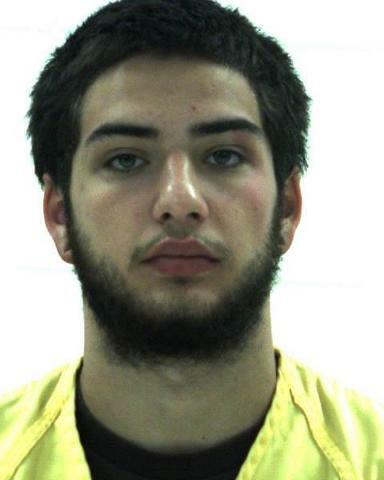 Guiseppi Dante, 20, of Liberty Corner, New Jersey faces felony charges of theft, receiving stolen property, robbery and less serious charges of harassment and disorderly conduct. Police say the incident began on Saturday night when a Fairmount Avenue resident noticed Dante "acting suspiciously" at a party while carrying a backpack. "Dante was not friends with any of the tenants nor did they know where he had come from. Dante spent the night," the criminal complaint reads. The next morning, the resident of the home reportedly found Dante's backpack hidden outside in the yard. Police say the backpack contained multiple stolen items from the home: a MacBook, several phone chargers, and several pairs of Ray Ban sunglasses. The resident confronted Dante when he tried to leave with the backpack, and noticed that Dante reportedly had his roommate's iPhone in his back pocket. The resident recovered the phone, but Dante left the property. The resident next reportedly told his roommate what had happened. The roommate noticed that his MacBook was gone, left the house and stopped Dante on the street. The two men reportedly got into a fight, leading to the police being called. When officers arrived on the scene, they say the roommate's shirt was torn and he had cuts and blood on his right hand. When police searched Dante, they say they also found $7 in stolen cash and a credit card belonging to the roommate. Dante was arraigned before Magisterial District Judge Steve Lachman on Sunday. He is currently being held in the Centre County Correctional Facility on $25,000 bail while awaiting a July 15 preliminary hearing. 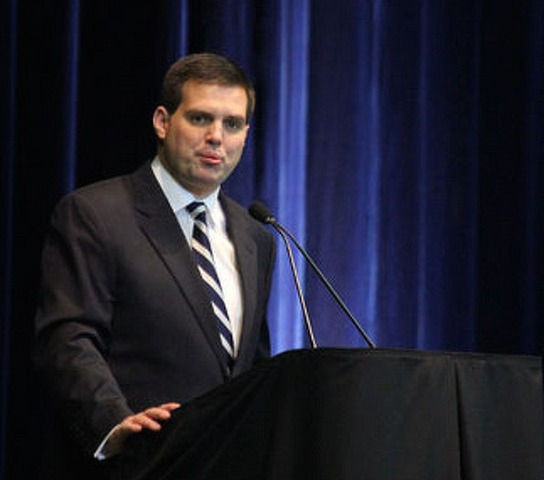 The NCAA is calling out former Penn State football coaches Jay Paterno and William Kenney. In a filing on Friday, the NCAA's attorneys said that Paterno and Kenney are falling short in their discovery obligations.